Introduced in 2016! 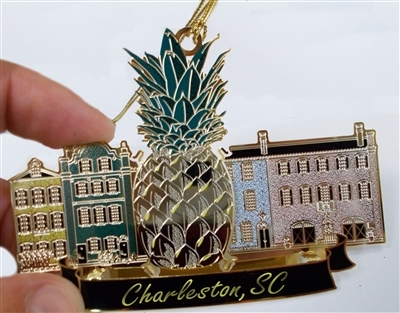 This ornament was designed and made here in the United States. 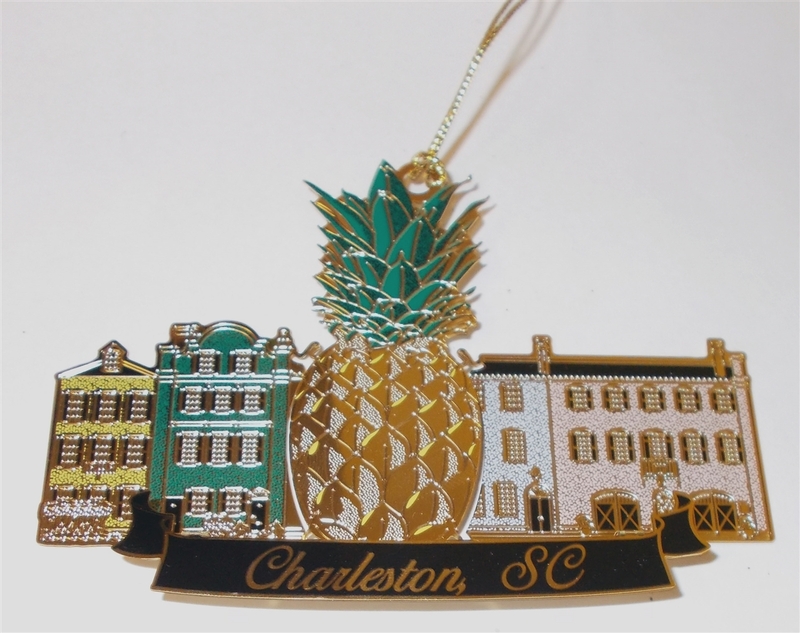 This beautiful ornament features Rainbow Row, one of Charleston's most well known destinations. 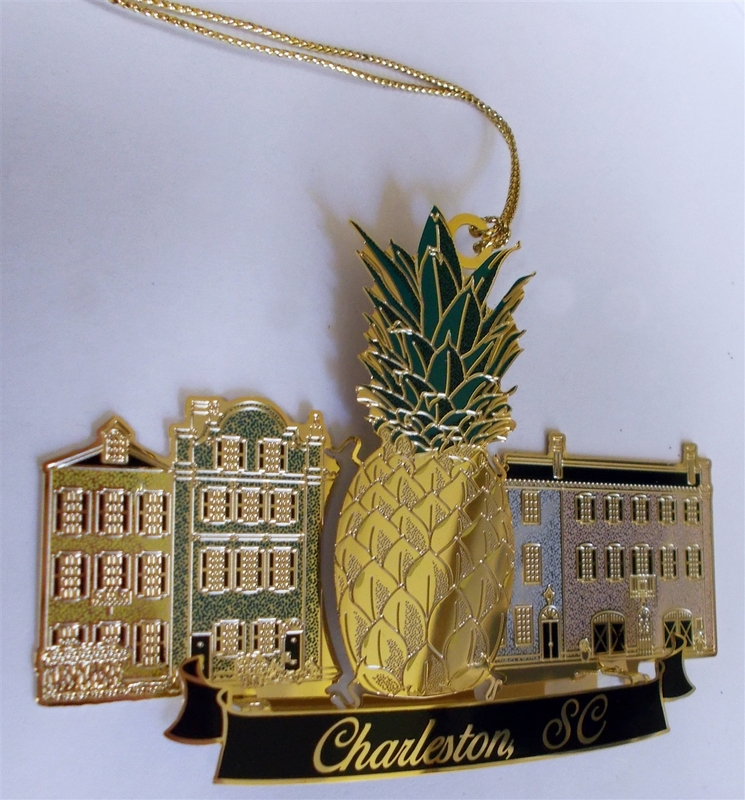 Our ornament comes in a beautiful gold gift box with black felt inside. A wonderful keep sake for your visit to Charleston or a gift for a friend.